Sustainable hardwoods can be hard to find, especially if you have particular tastes. Learn what kinds of woods to look for when planning your home improvement project! 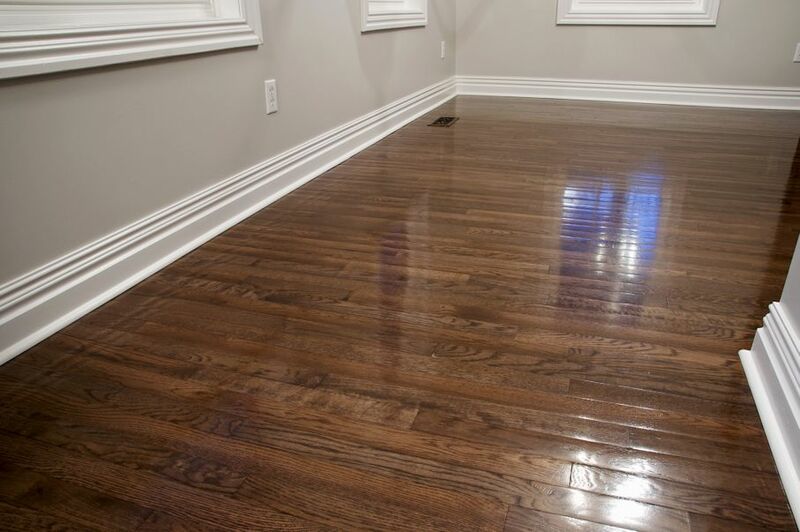 The gorgeous look of hardwood floor adds a stylish flair to any home's décor. However, it’s important to keep in mind the environmental risks associated with having hardwood floors. We’ve collected several examples of wood you can use for your home while staying eco-friendly. Maple is one of the most beautiful and versatile hardwood floor options to work with. It’s no wonder so many people use it in their designs. Sugar maples produce a hard, firm wood, while red and silver maples are softer and easier to sculpt. If you’re not sure what kind of maple you’re looking at, press your fingernail into it. If it makes a mark, it’s either red or silver. 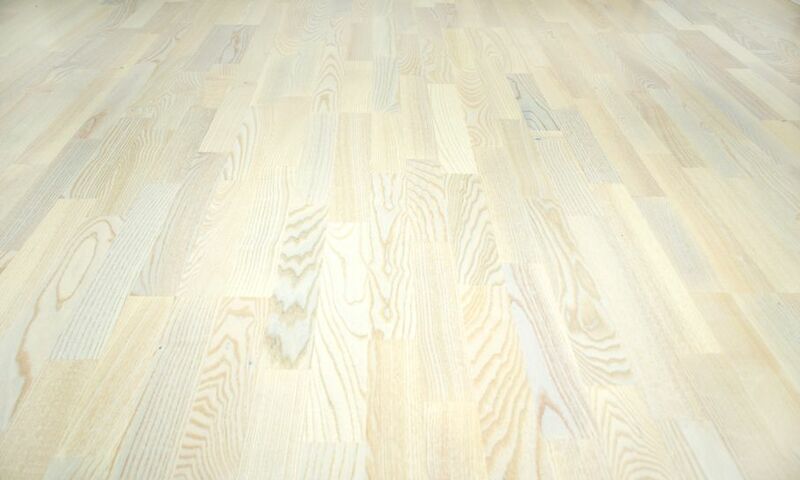 Maple is perfect for highlighting wood’s beautiful graining. It can be spalted, swirled, quilted, curly, or bird’s eye. This sustainable hardwood is dense, so it’s important to pre-bore it for screws and nails. 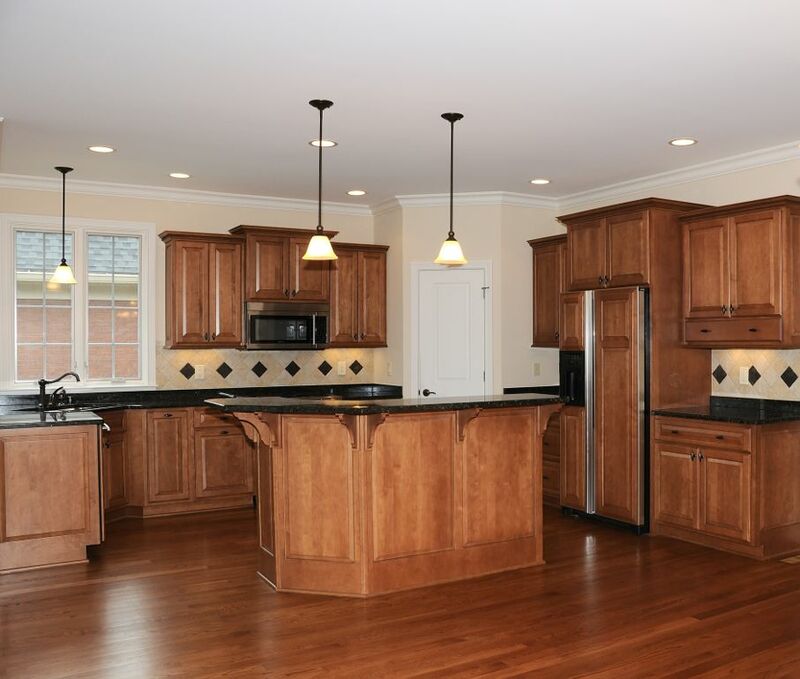 With the right preparations, maple hardwood floors are perfect for cabinets, doors, flooring, and furniture. Acacia, which is native to the Americas, Africa, Europe, Mexico, and Australia, is ideal for outdoor furniture. It is sustainable, which is why it’s frequently used to build boats. It’s beautiful, rich appearance holds a lot of depth and dramatic graining. Acacia is used in everything from floors, to chairs, and guitars. Since it is an extremely popular wood species, Acacia wood is an environmentalist’s dream. In fact, it’s so common that some areas of the world consider it an invasive species. Though it’s a great wood to use for decks, remember to seal any furniture that sits on grass or soil. Acacia occasionally discolors when outside for an extended period of time. You may be surprised to see teak on this list. 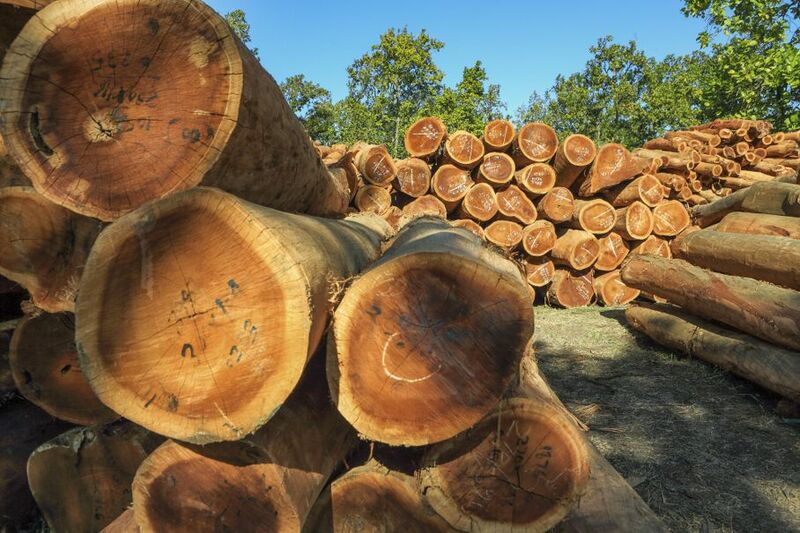 For a long time, this wood posed serious sustainability concerns for environmentalists. Now the teak used in buildings is harvested from plantations that are highly regulated. Teak is an excellent choice for outdoor home improvement projects. It repels water, resists decay, ages beautifully, and doesn’t swell or shrink. Its strength is another major advantage. Because of its desirability and efficiency, teak is worth the investment. This sustainable hardwood is legendary. It is easy-to-work-with and the prime choice for baseball bats, hockey sticks, and pool cues. 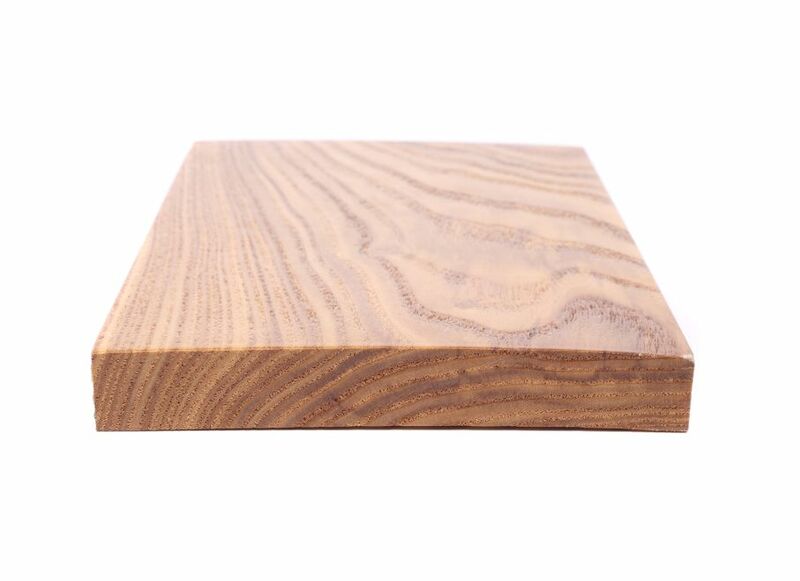 You may also find this wood in your toolbox, serving as strong, smooth handles for your hammers and screwdrivers. Even though ash is strong, it curves easily when steamed but it's still sturdy enough that you need to pre-drill your holes. This less well-known wood is gradually becoming more sustainable because of strict harvesting regulations. It’s rot and insect resistant, and strong enough to withstand weather conditions. 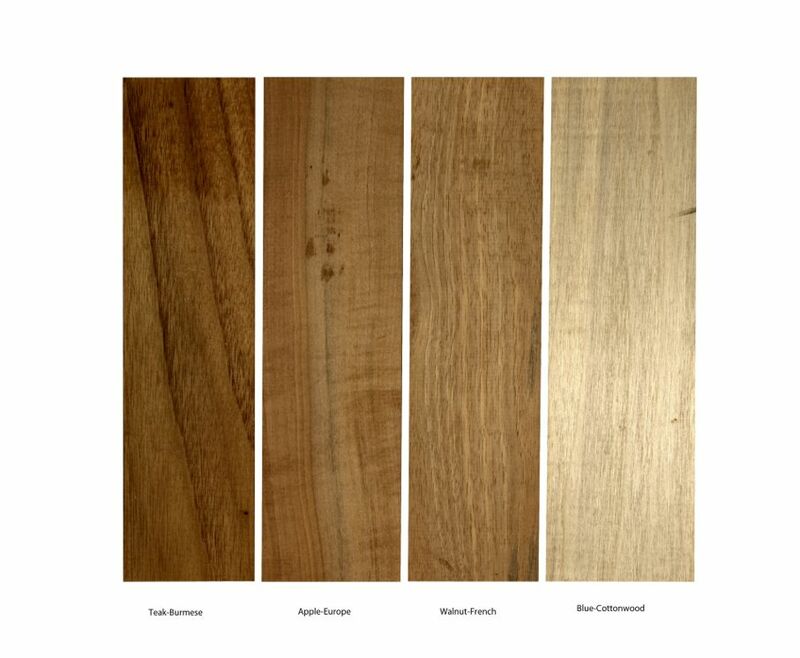 Not only is shorea wood durable, it’s also less expensive than teak. This popular flooring material is light to dark brown, with great durability and water-resistance. If you choose white oak, you can feel free to use it for either indoor or outdoor applications, whereas red oak is less suitable for the outdoors. Oak is a coarse wood, with large pores and uneven graining. It’s easy to work with and takes sanding and staining well. As with most hardwoods, you’ll want to pre-drill oak for hardware. Working with oak comes with a precaution – wear a mask when sawing and sanding because the particles can cause an allergic reaction. One way to make sure you’re using environmentally responsible wood in your home improvement projects is to look for the FSC logo. The Forest Stewardship Council has been serving the interests of future generations since 1993; working to protect forests and promote sustainable tree farming. The FSC is a good guide to go by when shopping for your project supplies. There is a wide range of FSC-certified woods, including mahogany, acacia, maple, walnut, Brazilian cherry, tiger-wood, and many more. 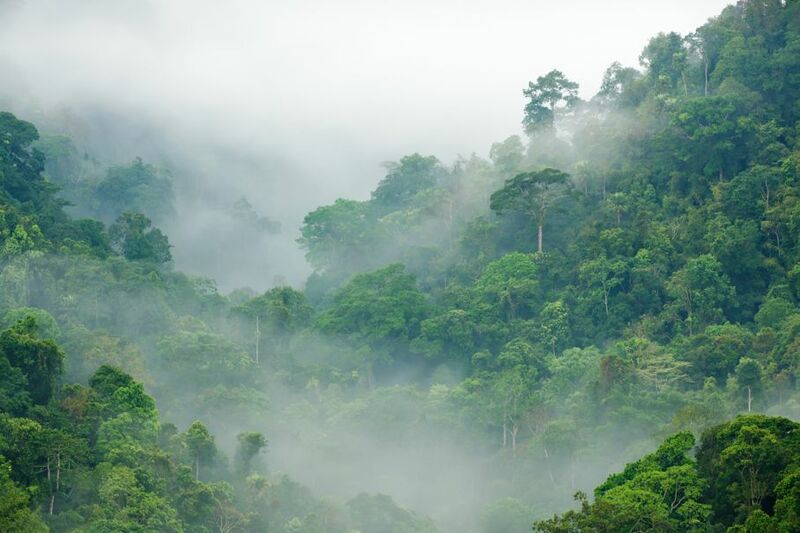 While many environmentalists believe that it’s unethical to purchase hardwood that comes from rainforests and other exotic locations, Dr. Nick Brokaw a tropical forest ecologist with the Manomet Observatory for Conservation Sciences in Massachusetts believes buying exotic woods is the best practice. If there is no market for these woods, the motivation to conserve the forests will be gone. If all involved parties have reason to continue the cultivation of hardwoods, they will be motivated to work together to continue making them available in the marketplace. The availability of sustainable hardwoods means you have a wide selection of beautiful materials to choose from, making your home improvement projects much more rewarding, durable, and attractive.